We’re talking about one area of hospitality we just can’t get away from… no matter how hard we may try! You guessed it, today on The Home Hour it’s all about children’s birthday parties. Whether it’s parties at home, parties at venues, parties with family or parties for itty-bitties, we’re tackling all your burning questions about how to celebrate your children’s special day. Join Graham and Kirsten as they re-live their favorite childhood birthday memories and share what’s worked and what’s failed when trying to recreate the joy for their kids! We also talk about the pressure to create amazing birthday parties, whether goody-bags should be a thing, and why there are some children birthday parties that just shouldn’t include children. Plus, silly string woes, the world’s oldest birthday party magician, and why a table full of flames never disappoints. SPONSOR SPOTLIGHT: Sudio Sweeden The Home Hour is excited to partner with these top-quality gorgeous earphones and to offer to a special discount to our listeners! Both Graham and Kirsten were lucky enough to receive a pair of these amazing earphones and we are both in LOVE! 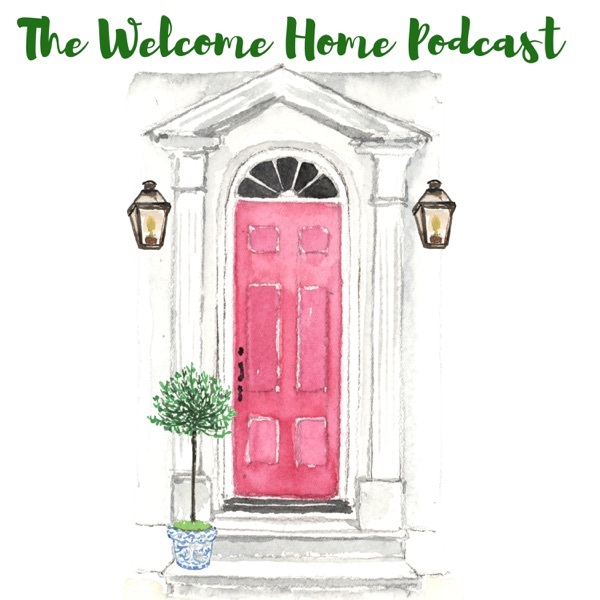 These products boast a design that is suitable for all-occasions, whether you’re wearing them [...] The post Children’s Birthday Parties & How NOT to Hate Them: The Home Hour, Episode 91 appeared first on Life, Listened..